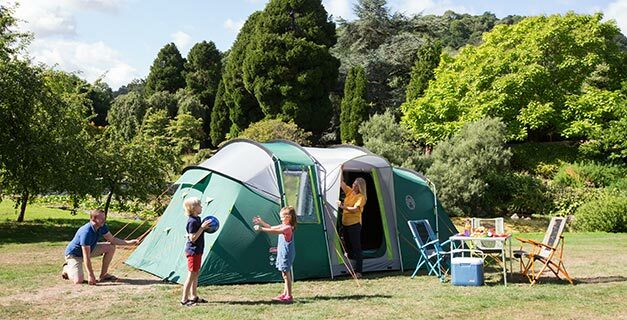 At Coleman we know how special family camping holidays are and how unpredictable the weather can be. With this in mind, we have created the perfect partner for your trip. Offering exceptional performance, unrivalled comfort and stacks of innovative features, such the BlackOut Bedroom®, a rain porch and rain skirts, the Coleman® Mackenzie BlackOut range is the perfect home away from home.